Kodak Portra 800 35mm | Film's not dead. 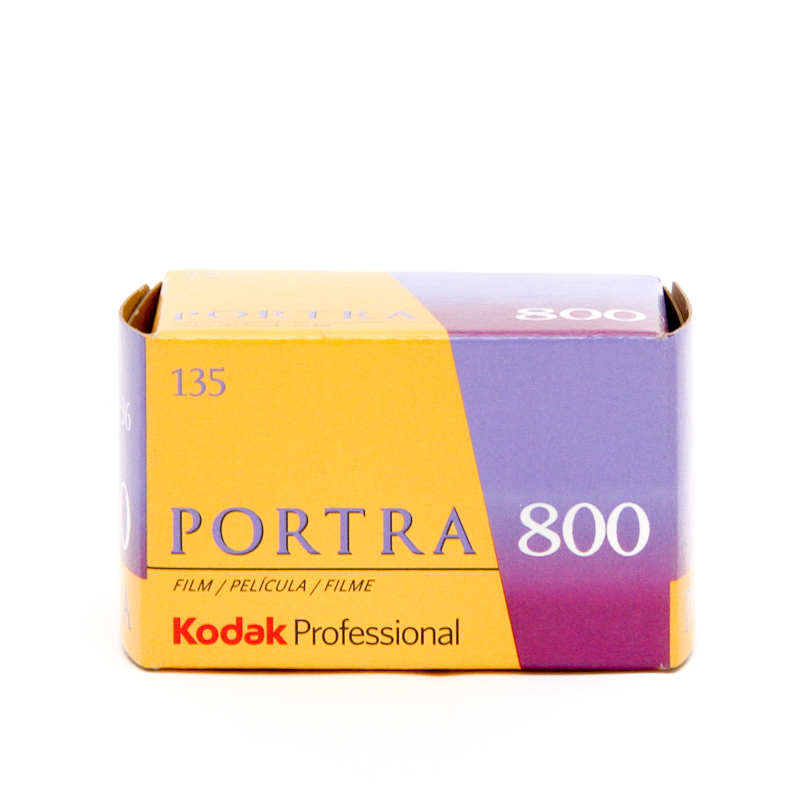 KODAK PROFESSIONAL PORTRA 800 Film delivers all the advantages of a high-speed film along with finer grain, higher sharpness, and more natural skin tones and color reproduction. 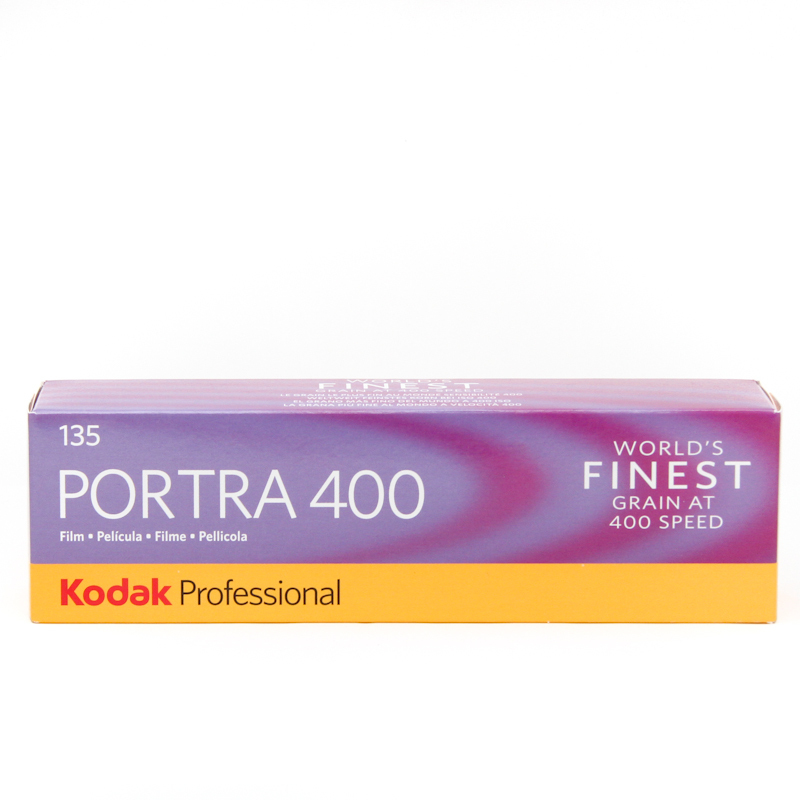 PORTRA 800 Film delivers best-in-class underexposure latitude, with the ability to push to 1600 when you need extra speed. It is ideal for long lenses, fast action, and low light, enabling you to capture shadow details without flash. 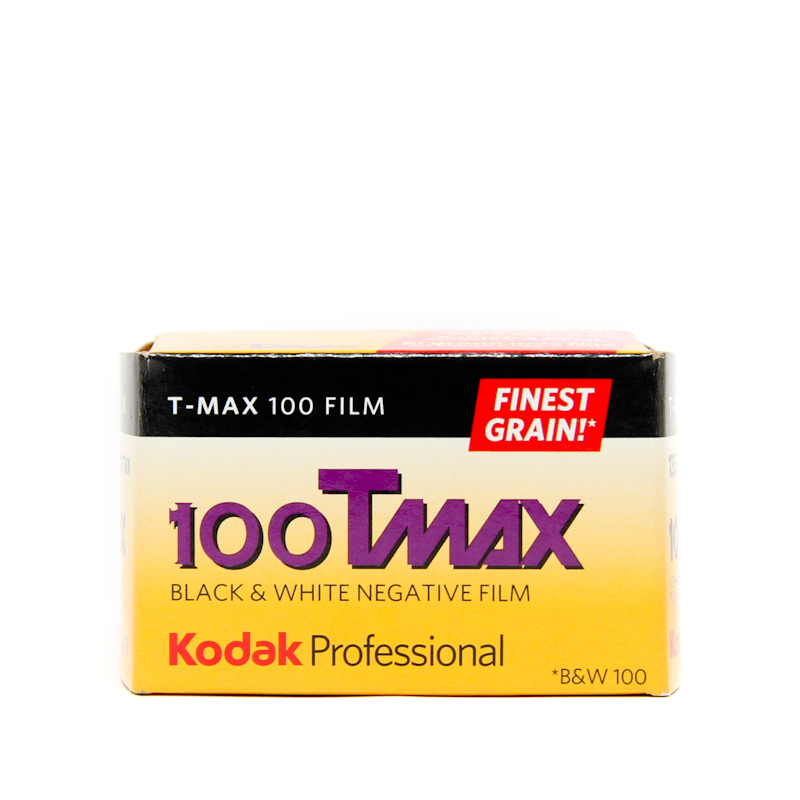 PORTRA 800 Film—for perfectly stunning results with less than perfect light: For enhanced colour and natural skin tones in the most difficult lighting situations, Best-in-class underexposure latitude, Sharpest 800-speed film available.